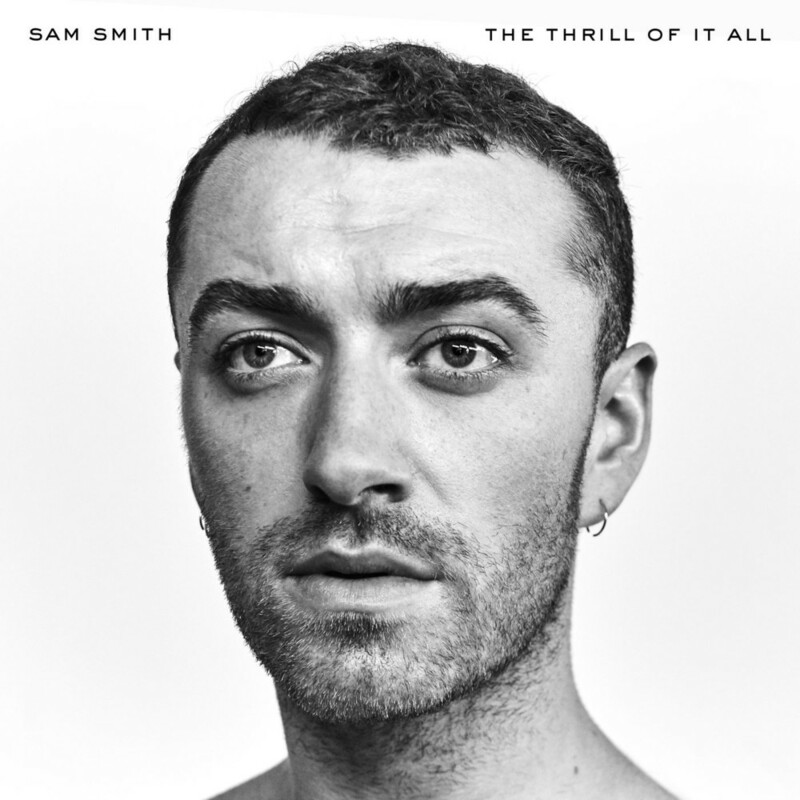 I wrote this blog the week "Too Good At Goodbyes" by Sam Smith was released. Due to its short length, I wasn't able to publish it with any magazines. Since I loved the piece, I decided, it's better late than never. So...enjoy! After having “Too Good At Goodbyes” on repeat, I felt compelled to write you a letter. From a songwriter’s perspective, I’m in awe. With just 80 different words (see below), you painted The Great Wall of Sam Smith’s heart with the details of Van Gogh’s Starry Night. The song is the epitome of the beauty in simplicity. But from a human perspective, knowing that you’ve built barrier to your heart that’s comparable in strength to a 2,000 year old military masterpiece has compelled me to share my perspective on fine China...you know, the beautiful dishes that that collect dust in the cupboard, because you're too afraid to use, and god forbid, break them. What’s the point in owning a beautiful plate if it never gets to see the light of day? Life's too short to be afraid of breaking a dish. Use it while you can, get joy out of the plate, and if it happens to shatter, do what the Japanese do. When a piece of pottery breaks, Japanese people have a system in place called “Kintsukuroi” - which literally translates to “to repair with gold.” Instead of throwing away a beautiful piece, they strengthen it and make it even more beautiful by filling the cracks with metallic lacquer. Your heart, it’s like a piece of pottery, or fine china, and this song makes it sound like you’re afraid to use it again. Whether you’re being cautious, or you’re holding the broken pieces, refusing to let it get fixed and broken again, use your heart. Use the China, see it’s beauty. Have fun with it. Be happy. Life is all about ups and downs. The dynamics of your song prove to me that you agree, monotony is boring. So why would you hold yourself back from feeling the highs, just because you’re afraid of the lows. A low isn’t the end, it’s just an opportunity to get stronger and more beautiful.